Applied Materials:Barite, calcite, feldspar, talc, marble, limestone, dolomite, fluorite, lime, activated clay, activated carbon, bentonite, kaolin, cement, gypsum, iron oxide red, slag, grain slag, clinker, insulation materials, etc. Wollastonite grinding mill that has the strong grinding effect mainly applies for the grinding operation of wollastonite. There are lots of wollastonite grinding mill manufacturers in the market, resulting in the multi wollastonite grinding mill price. Therefore, how much is the wollastonite grinding mill price? Fote Machinery gives you answers. Factors such as equipment model, raw material, area, manufacturer competition will affect the grinding mill price. There are many types of wollastonite grinding mill in the market. 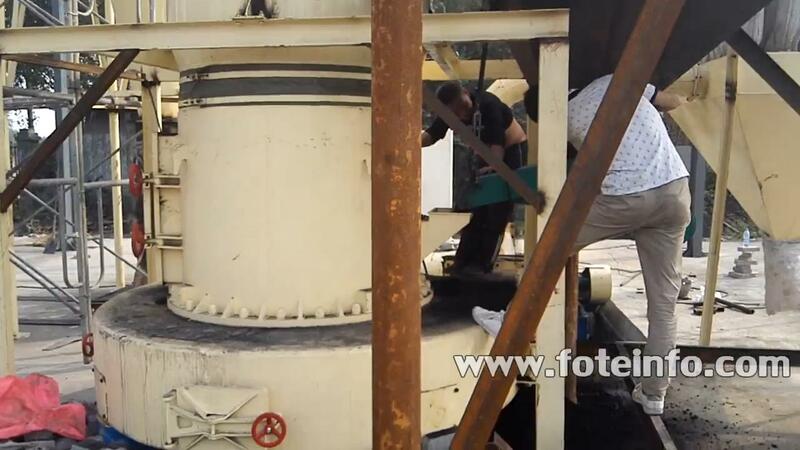 The choice of grinding mill differs from the specific working site environment. In general, the price of large models of wollastonite grnding mill must be much higher than that of small models wollastonite grinding mill. Equipment made of high quality raw material will have a higher price. Manufacturers will set a lower price for the wollastonite grinding mill made of the common raw materials. Equipment price in regions with high consumption level will be higher than that in less developed regions. Manufacturer competition is serious in mining market. 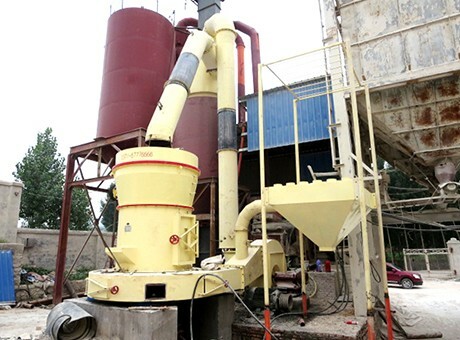 To occupy the beneficial position in the market competition, wollastonite grinding mill manufacturer must own their unique strengths. For those small scale manufactures, without the production and market advantage, they have to reduce the equipment price to attract customers. Without the middlemen earning price difference, equipment of Fote Machinery is all sold directly to customers. Adhering to the sale principle of quick returns and small margins, Fote Machinery sets an affordable price for our customers. 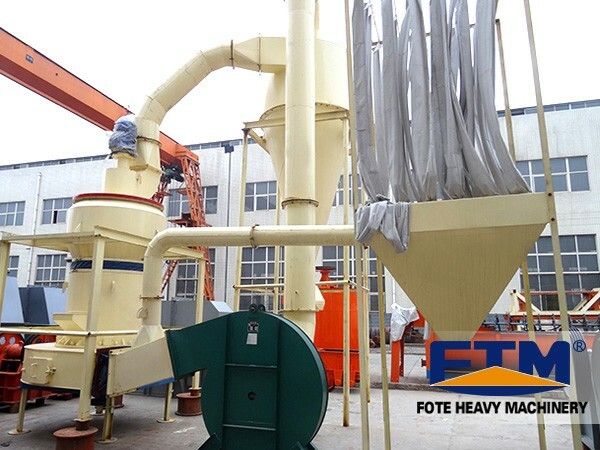 In the premise of high quality, Fote Machinery guarantees its lowest price in the mining market to help our customers benefit maximization.